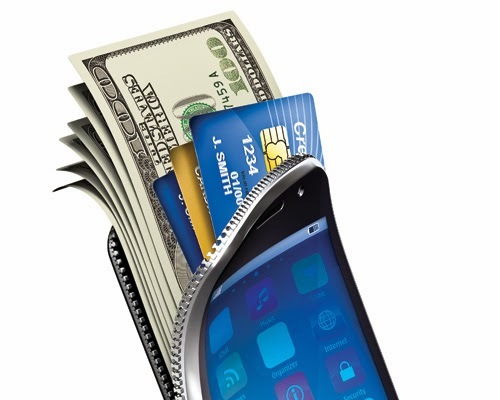 One-fifth of U.S. smartphone owners – 40 million Americans – used a mobile wallet in 2013, according to Parks Associates. The firm goes deeper and forecasts that the number of mobile wallet users will continue to grow 183% to 113 million by 2017 – that is 43% of the U.S. smartphone owners. The significant increase in mobile wallet adoption is projected due to the surge in new payment technologies. These new technologies have a much broader application than mobile wallet technologies of old – mobile loyalty programs along with in-store marketing, will give smartphone users and merchants a greater incentive to start using/accepting mobile wallets. When thinking of mobile wallets, one often thinks NFC. However, the most used mobile wallet apps actually use barcodes/QR codes – for these apps there is no need for merchants to replace their POS hardware, a simple upgrade allows for adoption (unlike NFC wallets that require a new POS system). At All Payments Expo this March, find partners to expand your commerce capabilities and determine how new devices are reshaping the payments business model. This is the only event that attracts the highest volume and caliber of decision makers from across the payments ecosystem. Attendees span every link of the value chain - allowing you to take your business to the next level, and solidify relationships with existing clients and customers. Our mission is to catalyze the partnerships necessary to build the next generation of payments, from the mobile environment to the brick-and-mortar POS. This is a MUST attend event – Register Today!